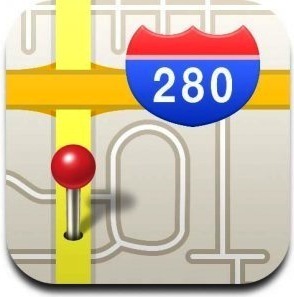 Apple has published a new job listing for "Maps data specialist" in Australia. The job listing which was posted two days ago appeared as a result of the improper displaying of map data in Central Australia. The Maps team is looking for people with knowledge of mapping, great testing skills, and local expertise to help us build better and better maps. In this position, you will be responsible for the quality of map data for your region. You will test changes to map data, provide feedback on unique local map requirements, collect ground truth information, and evaluate competing products." Ultimately, Apple managed to resolve an issue with displaying maps of Central Australia, but it was not easy to solve many issues even through the app’s official button "Report a Problem".